The whole point of having a dryer in your home is to give you the convenience to do laundry at any time. So what can you do when your dryer won’t start or doesn’t dry clothes properly? Below, we show you everything you need to know about dryer repair. You put clean clothes in the dryer and then nothing happens. What do you do next? A good first step is to see if you can diagnose the problem. The blog posts below help you understand how to diagnose problems with your dryer. What To Do If Your Dryer Won’t Start? 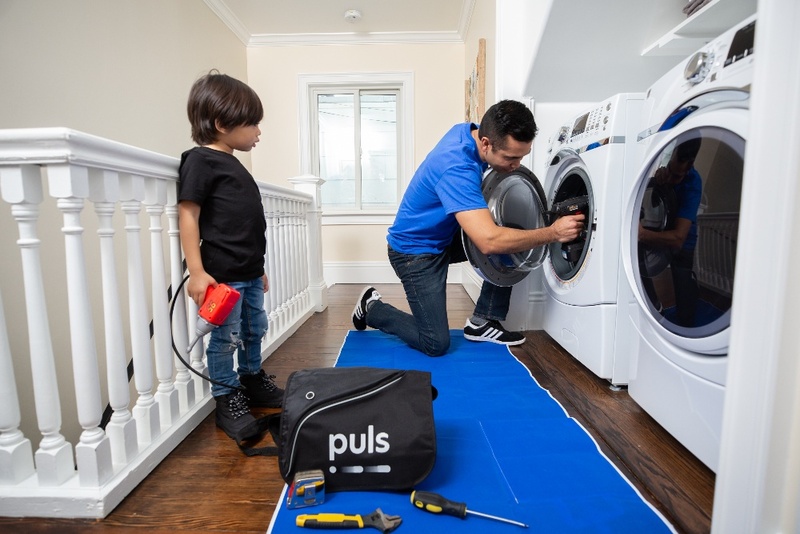 While some dryer issues are too complicated to solve on your own, there are some repairs you might be able to complete without professional help. 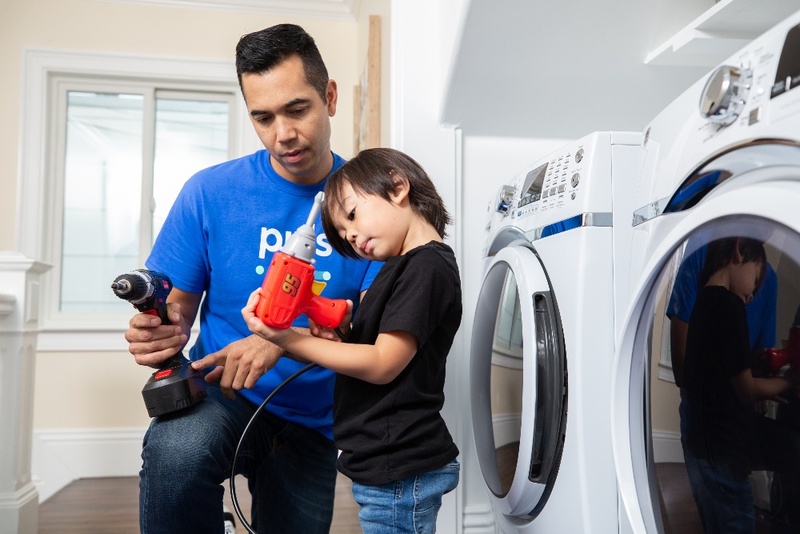 If you want to try fixing your dryer on your own, the blog posts below can help you get started. 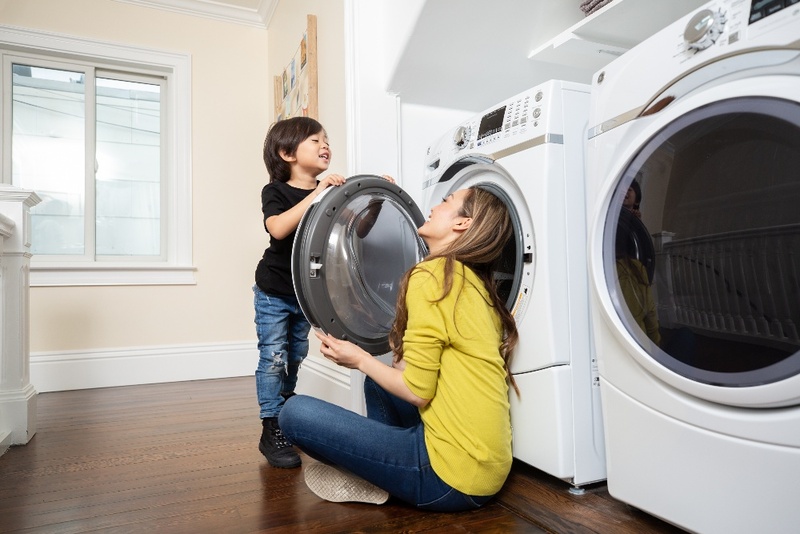 If you decide to call someone to repair your dryer, you will want to make sure you find a repair company that is trustworthy so that you don’t get overcharged or made to purchase unneeded parts or services. The blog posts below will help you learn the cost of dryer repair and how to choose a reliable repair company. How Much Should I Pay for Dryer Repair? What Are the Best Dryer Repair Companies?